YOU’VE HAD AN astrological consultation and it was enlightening, empowering, and brought relief. You probably also received several suggestions on how to create positive change in areas of life that are causing you problems. You went away from the reading inspired, energized, and feeling much better, though a bit overwhelmed by all the information you received. A WEEK OR SO GOES goes by, you find you are forgetting what was said, and you’re losing the initial inspiration, and will, to apply the recommended remedies and strategies in a consistent way. WHAT IF YOU could get on-going, astrologically-informed support to help you to apply what you learned, and be consistent in your actions to make the positive changes you envision? WHAT IF YOU had an effective personalized plan of action based on your astrological birth chart (your life navigation map), plus a skilled personal guide to help you? 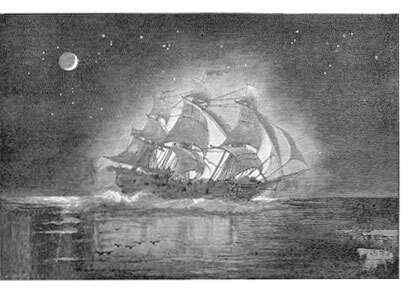 SAILORS OF OLD used the stars to cross over open waters to get to their destination. Traveling over open waters was impossible (and terrifying), without a point of reference to guide them. SO THEY CREATED “star charts” as maps and used the positions of the Sun and Moon relative to the horizon to “course correct” until they landed on the shores of their destination. YOU CAN DO the same when you are facing a stretch of the unknown and you want to get somewhere in particular, but have only a vague idea how to get there, or you do know what to do but find yourself adrift and unfocused due to the distractions of your daily life. 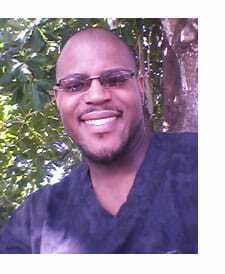 ASTROLOGICAL COACHING is a way of having on-going support. 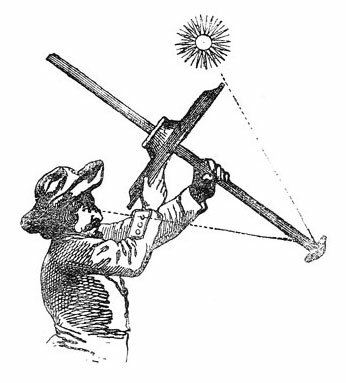 It’s unique in that the star navigation tools are used to help you to course-correct, using your birth chart as the point of reference, until you reach your OWN New World. Astrologers have been doing this for centuries, of course, in fact you could say that astrology is the original life coaching profession. MOST PEOPLE come to astrologers for two basic reasons; love and money. All relationships fall under the love category, especially romantic relationships, job or career fall under the money category. Another important area of life that people often seek out astrologers for is personal enrichment and development, including spirituality, creativity, life purpose, and meaningful recreation. 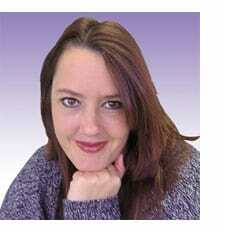 Why ON-GOING SUPPORT or Astrological Coaching? WHILE LOVE, money, and meaning are the main reasons people consult with me, it’s really as unique as you are. Part of what makes astrology coaching different than other types of coaching is how personally tailored it is to you, and the perspective it offers into your past, present, and future. FIFTY WAYS to Leave Your Lover: get free of a dead-end relationship (or determine if you are in a go-nowhere relationship). You’ve been in a relationship with someone who is married, but every time you break it off, you end up going back. You’re in a lot of pain but you worry that the grieving process that comes with ending the relationship will be even more painful. Or maybe you’ve been in a long-term relationship that is not going anywhere and you know you need to move on, but you’re afraid that you will never meet anyone else that you will love as much or will have that magical in-love feeling about. BECOME a Love Magnet: you have relationship capacity challenges of your own and you need someone to “witness” for you while you make the internal changes necessary to increase your ability to attract and keep the love you want in life. MARRY WELL: you are serious about dating, and you want to change your negative patterns in romantic relationships and/or you want to check out the relationship capacity and compatibility of someone you are really interested in before you get too invested to back out easily. 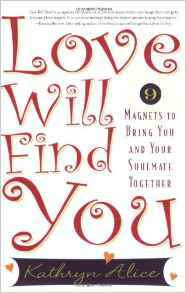 LOVE the One You’re With: You’re already married or in a relationship and you want to really love your current partner. You want to learn how to ask for what you want, say no to what you don’t want, and allow your partner the same rights. You want to love what is and celebrate what you have. I didn’t know astrology could heal my heart. I didn’t know astrology could predict how things would work out in my relationships, and I didn’t know astrology could help me make critical decisions, because I simply didn’t understand it…..but I understand you when you explain it! Thank you Karen, for all the times you have guided me and helped me through the tough times in many relationships! Dating after a divorce is hard for me. I found that your advice and reasons things happened were right “on the money”, so much so that at times it was actually annoying!! (In a good way, just because I didn’t want what you said to be true) and it always was! You have helped me so much in this past year, I cannot begin to tell you. The astrology helped me to understand why a relationship didn’t work out, and helped me heal much faster. The unanswered questions were often answered, at least in learning why a partner was a certain way and the reassurance that it wasn’t me was enough to help me move on to a healthier relationship. You have guided me, advised me, encouraged me in every aspect of my life. You supported me not only in my relationship goals but my career goals and even personal weight loss goals. 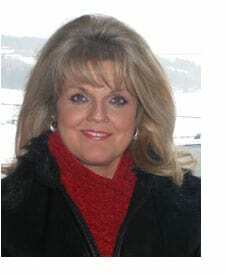 I am happier now than I have been in many years – I lost weight, gained control and have abundant self confidence. You played a huge part in my journey this year Karen, and I just can’t thank you enough for being there to hold my hand when I needed it. Horary charts, birth charts, compatibility reports & readings – all of them helped uncover the truth about my relationships, but most of all, the reasons why I was feeling what I was feeling. You delivered information in such an easy to understand way that I didn’t have to “get astrology” to “get it”, but it made perfect sense! I appreciate you more than you will know! Thank you from the bottom of my healed, heart!! LOVE Your Job: you want to use more of your talents and skills in your career and you want to get paid what you are worth. Effectively deal with difficult co-workers or a difficult boss. BE A SUCCESSFUL business owner: you need help in choosing, or creating, the right business for you, and then help in getting everything done to set it up for maximum success. STARTING AND RUNNING your own business is a deeply personal experience, some even say that it is a spiritual experience because it brings out your best and your worst. BELIEVE ME, doing something this big alone is the worst mistake you can make. I found this out myself the hard way! Now I have my own “coaches” and I wish I had started off with that kind of support from the beginning. OPTIMIZE Business Opportunities. You may be an entrepreneur coming in contact with business opportunities constantly, but would like to save time, effort, energy, and money by choosing only the most profitable and personally satisfying opportunities. Then, you may need to figure out how the several businesses you are running fit together in your life. You may want to drop (or sell) a few, but are not sure which ones to let go, and which ones to take to the next level. When I consider the major events over that past year that have been most critical Karen’s horary help was instrumental to taking the correct path. Karen’s clear astrological insights were always tempered with common sense and that is why she has become my go-to option when needing to understand a situation. Her on-going counsel has guided me through turbulent times, personally (dating) and on a business level (I have three businesses), saving me lots of money, time, and aggravation. As an entrepreneur, I frequently encounter business opportunities, more than one human can do at once, and consulting with Karen, using Horary and Natal astrology, I get the clarity I need to decide which opportunities to take, and which ones to pass on. We’ve been working together for the past year or so, and it’s made a world of difference. LIFE IS SO diverse, you could be going after something, or going through something I’ve never even dreamed of! Whatever it is, astrology brings a perspective you can’t get anywhere else and helps you plan based on your personal time cycles. The readings have been incredibly dead on and I realized that astrology is a science and that there is a pattern, a logic behind what was happening in my life, and inside of me. I’ve found it to be valuable because my intuition is confirmed and validated. I love the ability to know what will be coming, whether it is good & easy, or difficult because when it’s good I have something to look forward to, and if it’s difficult, I can prepare for it. It’s like having an “emergency kit” for life! If I had known that I was going to go through all of the losses I’ve experienced in the past five years, it wouldn’t have seemed as tragic because I would have been emotionally forewarned. My only regret is that I haven’t availed myself of the amazing science of astrology sooner in my life. Karen explained my Divine role in life as a Virgo, which confirmed everything I’ve experienced and helped me to love who I am. 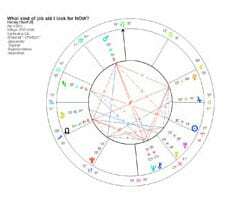 WE CONTINUE using your birth chart as a reference point, in addition to Horary charts when needed to clarify your direction when confronted with crossroad decisions. YOU WILL ALSO receive Vedic Compatibility readings between you and the one(s) you are already in a relationship with, or for every potential life-time love you meet. IT CAN ALSO include what I call relationship autopsies to determine the patterns in previous relationships and your own relationship capacity. Knowing your patterns from the cosmic astrological perspective will cause a very powerful internal shift towards what you really want in love. Many people are very surprised by what this reveals, I know I was and I thought I knew everything about my relationship patterns and relationship capacity. It’s a true gift of healing from the stars. Muhurta: Astrological tool for choosing the best times to initiate important events such as launching a business, getting married, taking a big trip, buying a house, etc. Muhurta is used for a diverse number of situations; to start a business, create new services, get married, buy a house, or even when to get a new haircut and style. Horary Question Charts: To determine what other people are likely to do, or stop doing, to analyze a situation, to look at how the public will react to your art, business idea, product, etc., and to determine how someone feels about you in a relationship, and just about anything else you can think of. BASED ON THE comprehensive birth chart reading, any horary charts we do, timing, and what your goals are, we will create a plan of action for clarity and to ground your goals in real time. WE TALK once or twice a month (this is dependent on the situation), either by phone, or Skype for up to 60 minutes. We will look at the astrological weather (transits), analyze a Horary chart if you need it, and review your action steps over the past week to see what worked, and what didn’t. Emailing between phone or Skype conversations whenever you need extra help is part of the service too. 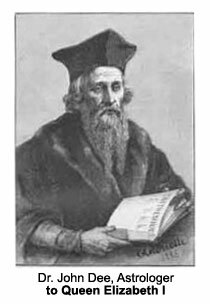 IN ANCIENT TIMES, only royalty had their own astrologer. Some modern “Kings and Queens” still do, for instance, Ronald Reagan, our past President, was open about how he would consult with astrologer, Joan Quigley whenever faced with a major decision. I WILL ONLY be taking on a limited number of clients to work with over a longer time period. I don’t automatically work with every one, there is a screening process involved to make sure we are a good fit for each other. But if you are my client, like the kings and queens of old, YOU will be getting the royal treatment. CHANGE, even when greatly desired, is scary and it is common to encounter inner and outer resistance when you start changing the status quo. When you get closer to your desired goal, your inner scripts may need to be examined and rewritten so you can move forward. THE BIRTH HOROSCOPE shows only 75% of what will happen to us as “fate,” for lack of a better word, and the other 25% is up to us and our connection with the Creative Divine. When you think about it, there is a lot in life we have no control over, but the bit that we do have control over is the pivot point on which everything in our lives depends. IF WE couldn’t influence our fate there would be no point to life on earth and no one would bother going to a therapist, a doctor, a priest, or an astrologer. 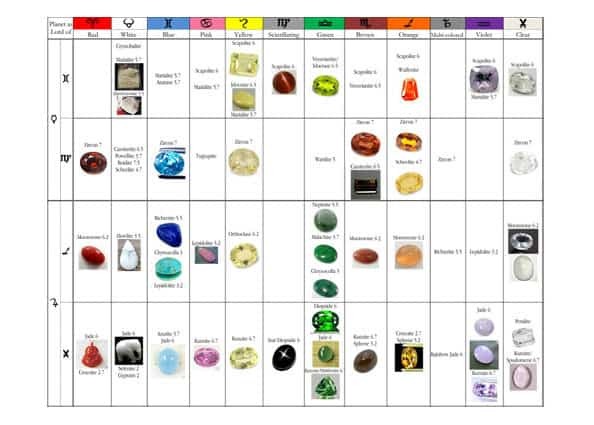 In astrology, for instance, you can affect a planetary energy that doesn’t work for you by chanting mantras, doing charities, praying, meditating, wearing gems, a writing practice working with your most unproductive planets (see Personalized Planetary Workbook below), etc. ASTROLOGICAL COACHING is another way to more fully utilize that 25%, and make the changes you want with less of the fear and resistance that usually comes with leaping past your comfort zone. 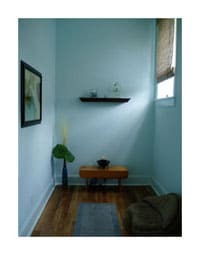 DEPENDING ON your particular goals or life situation, I will recommend one or more books to give you additional support. WE MAY USE one of these books, or a book of your choice, as a springboard or structure for your Action Plan. 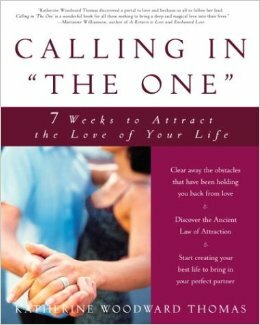 Calling In “The One”: 7 Weeks to Attract the Love of Your Life by Katherine Woodward Thomas. For starting your own business, a good book to use and follow with astrological navigation is Now What? 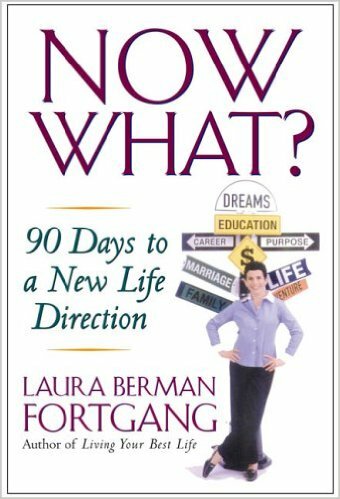 90 Days to a New Life Direction by Laura Berman Fortgang. WE’LL START with an initial free 30 minute consultation to see if we are a good fit for each other, if my services can be of benefit to you, and to figure out what you need. Then depending on your situation, we determine which Moon Cycle Mastery & Transformation Package is appropriate for you. WHY WAIT to get to where you want to go when you can get started today? Time will go by no matter what you do, why not do what you really want to do during that time? Chart your course to your new world and apply today! I CAN WORK with only a limited number of clients at once, so apply NOW to find out if we could work successfully together. (Please send me your birth data (day, month, year, place, and time) in the form below, and tell me what results you are looking for. I will reply to you ASAP, and we will go from there with your free 20 minute consult to determine where you are now and where you want to go next).